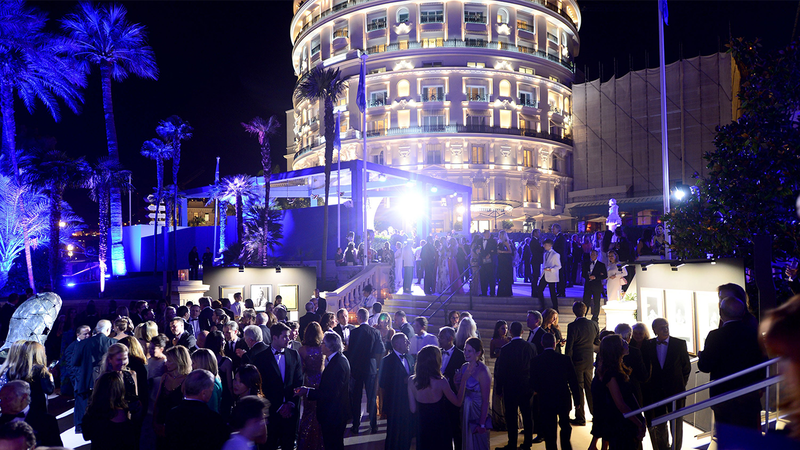 Taking place on Wednesday, September 25th under the patronage and in the presence of His Serene Highness, Prince Albert II of Monaco, the gala dinner will take place on the most rarefied of venues – the terraces of the Monte Carlo Casino overlooking the Mediterranean. Led by Event Chairs such as Madonna, Toni Garrn, Pierce Brosnan and Chris Tucker, the glittering event will feature live performances and an exciting auction led by Simon de Pury, and will continue with an After Party in one of the Monte Carlo Casino’s private rooms. Presided by H.S.H. 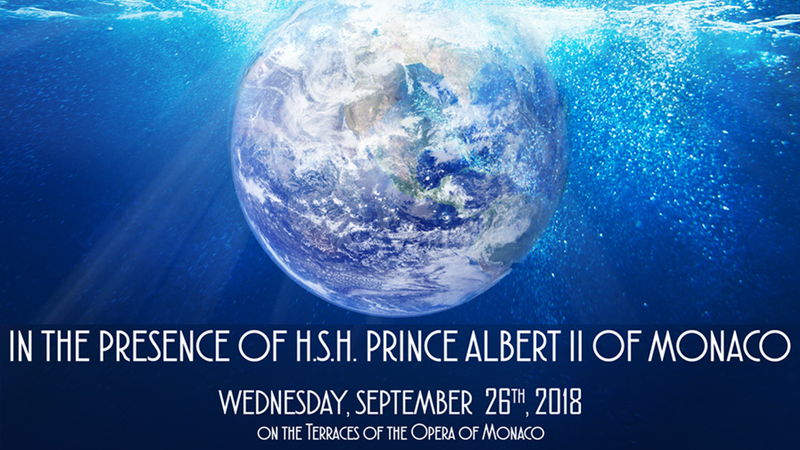 Prince Albert II of Monaco, the Monte Carlo Gala for the Global Ocean 2019 will be held on the exclusive Terraces of the Opera of Monaco overlooking the stunning Mediterranean Sea. The event will feature a cocktail reception, a Michelin Star Chef seated dinner, performances, a live auction, after party, and more surprises. The event will have zero waste where everything can be reused, no plastic etc.